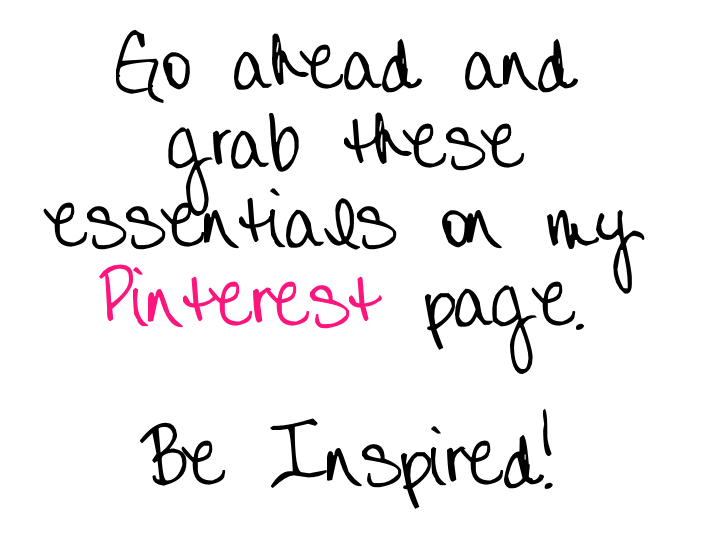 The Beauty Fairy Diaries™ | Your destination for the latest in beauty tips, tricks and product picks. Be uniquely you! Spring is a time of renewal and refreshment and that is exactly what the Spring Runways offered with mid length skirts flirting with pointy tailored flats and beauty’s heavenly ethereal glow featuring cheeks flushed with the perfect pinky blush and countered definition all perfectly balanced with a sun kissed touch of bronze. After our long winter’s chilling temperatures, it is time to lift your spirit, draw light back into your face and refresh your look for a fresh take on new beginnings! 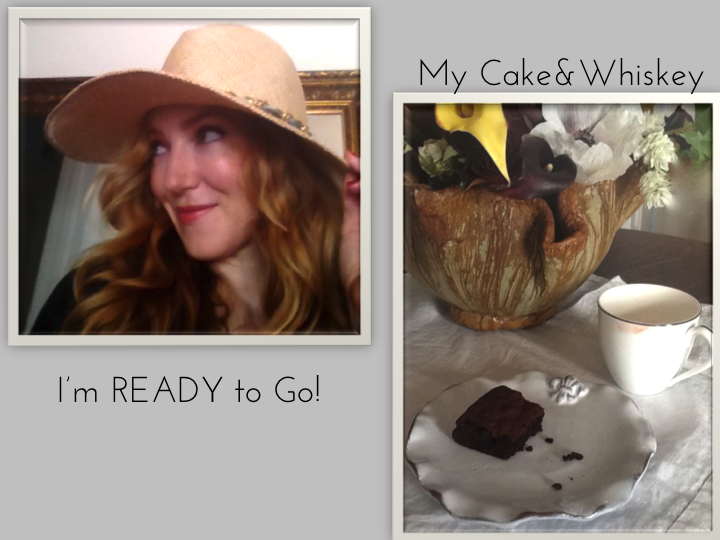 As the Beauty Editor and Columnist for CAKE&WHISKEY, we’ve joined talents to encourage us all to reach for our dreams and balance the juggle with a touch of cake and a goblet filled with whiskey. 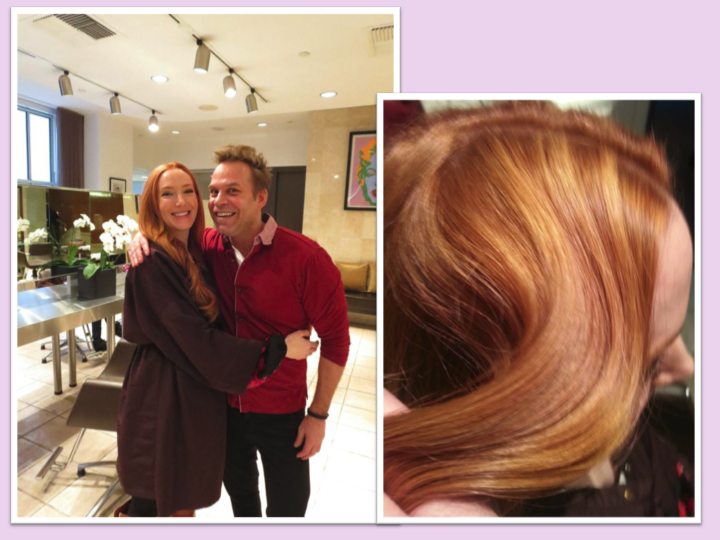 SO much love for Rick Wellman, Biolights and the Patrick Melville Salon team! The light and dimension truly woke my 8 months pregnant face right up. GORGEOUS! 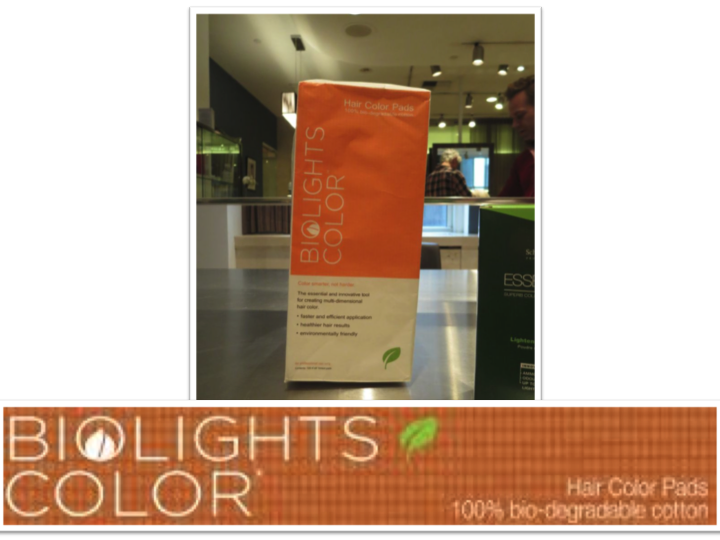 * Schwarzkopf “Essensity Lightening Powder“: Gone are the days of ammonia based highlights, with zero odor and zeroammonia, this developer nurtures your hair as it brings life to your locks! Truly! My hair has it’s curls restored and my scalp is thanking me. 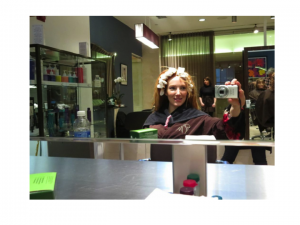 After aggressive color treatments, you will FEEL the difference. * Eye Dew: In the spirit of Spring/Summer Weddings. Arcona’s “Eye Dew” is an absolute “I DO!” Refresh the delicate skin around your eyes and brighten with this super hydrating formula. Rebalance your eye area from winter’s gusts with liquid crystals creating holographic light diffusors, plumpers, all while repairing the skin from fine lines, puffiness and circles. 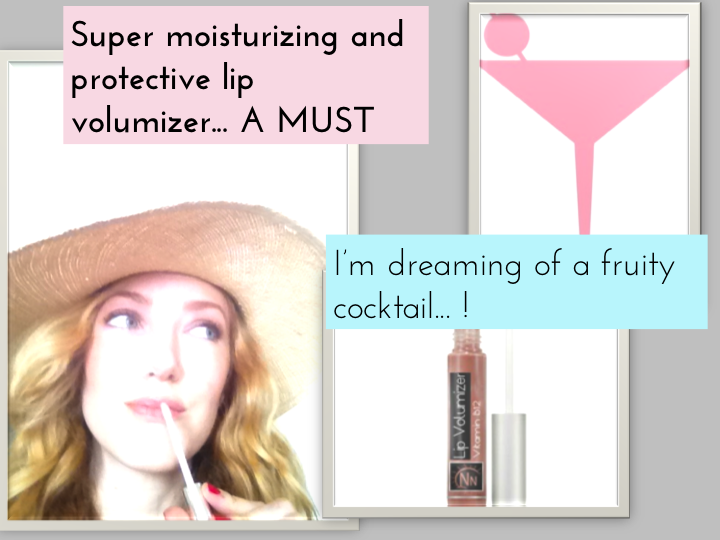 This antioxidant rich formula is a staple of mine and a celebrity client favorite! * Jamie Wolf: “Symphony in C Earings #4 ($220) Pop art and metal trends seen on the runway translate from night to day for a really fresh take on the trend. I love these earings for a quick pop of drama and light around the face. A subtly fabulous statement of awesome. Jamie’s designs are inspired by her 10 years as a dancer with the NYC Ballet and are influenced by the timeless femininity found in the finest of details. 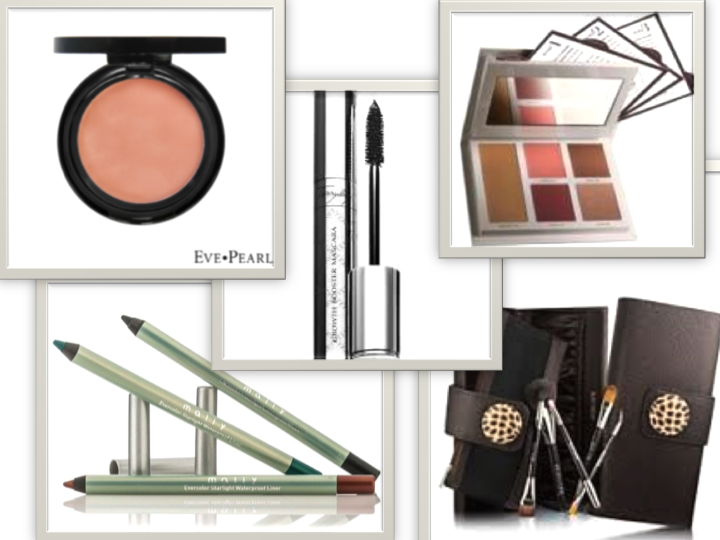 * Kevyn Aucoin: Nothing says Spring more than the look of soft contours! Draw focus to your cheek bones while defining your nose and jawline for a slimming effect all while giving your skin a fresh glow. Try: Kevyn Aucoin’s Celestial Bronzing Veil in “Tropical Days-Warm Bronze”. * Phlip B.: “Lavendar Hair and Body Shampoo” reinvigorates your spirit with the soothing essential oil and botanical cleansers from top to bottom. 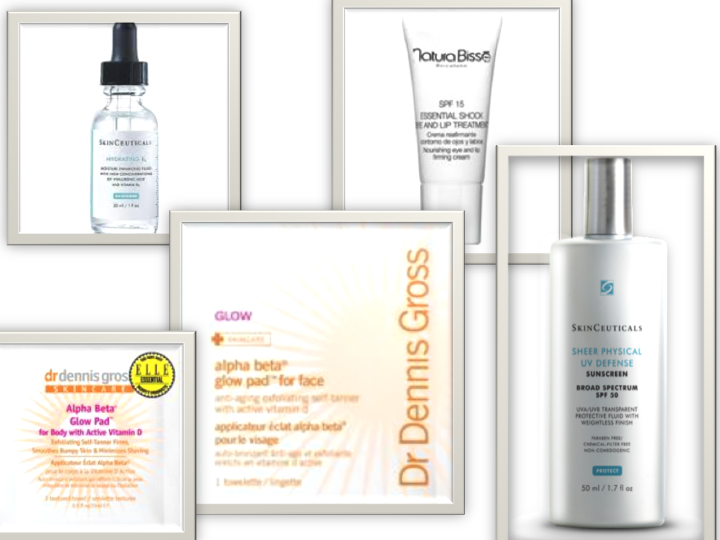 * Dr. Dennis Gross “Alpha Beta Glow Pads”: For face and body-add some sun safely and give your skin a refreshing boost. This is the perfect on the go-gym bag essential revealing smoother, firmer, revitalized and glowing skin with Vitamins A & D! This might be our last storm! 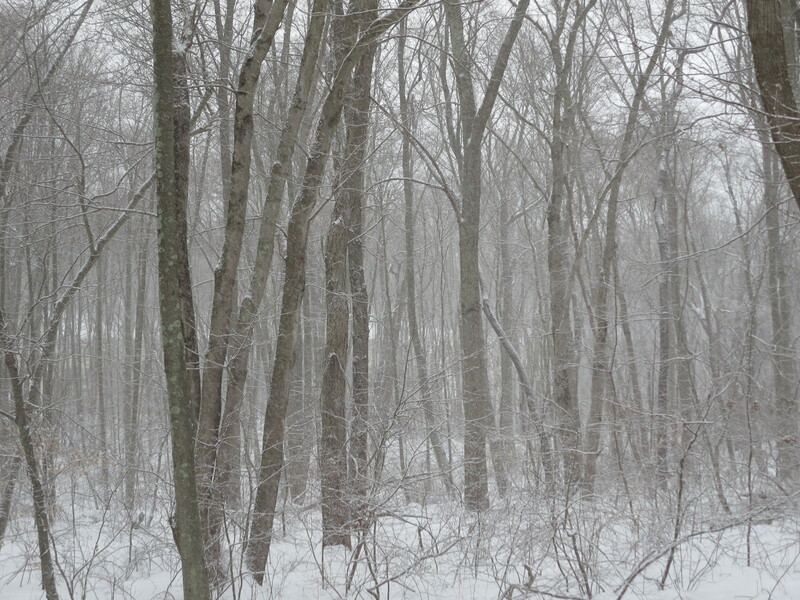 Spring has officially arrived, yet the chill and flurries in the air indicate nothing of the sort. Jump into winter’s chill, ski those slopes with abandonment and travel like a pro-chic and stylish with ALL your necessities and then some. New innovations in skincare travel packs and amazing multi-tasking hair care and cosmetics aide you to simplify and customize your vacation beauty with ease. You’ve booked your last minute ski vac a and are bound to race the slopes as a Ski Chalet Mademoiselle! 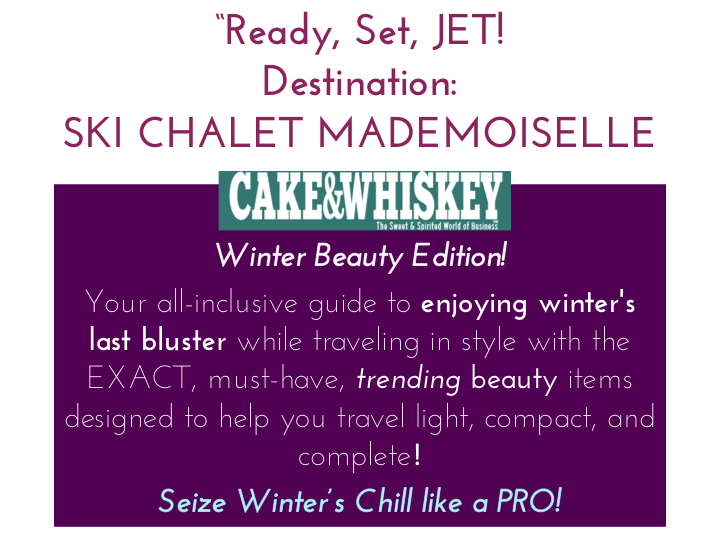 Here’s your quick pack guide of winterized travel beauty essentials. 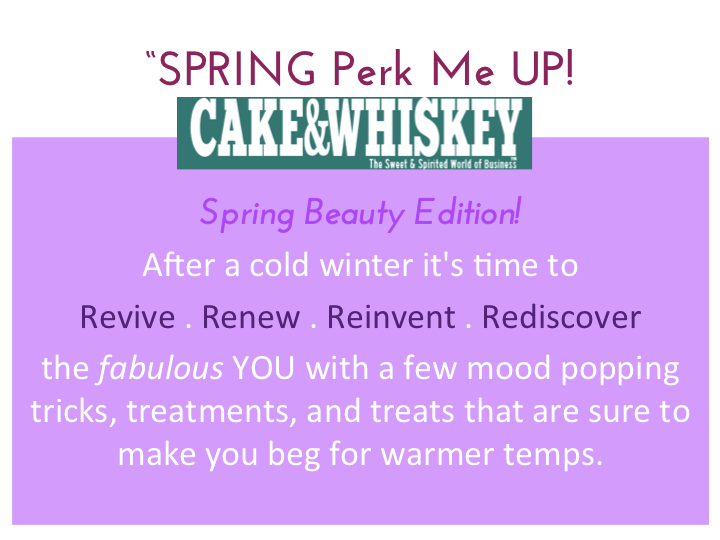 As the Beauty Editor and Columnist for CAKE&WHISKEY, a new launch women’s entrepreneurial newsstand magazine, we’ve joined to encourage us all to reach for our dreams and balance the juggle with a touch of cake and a goblet filled with whiskey. 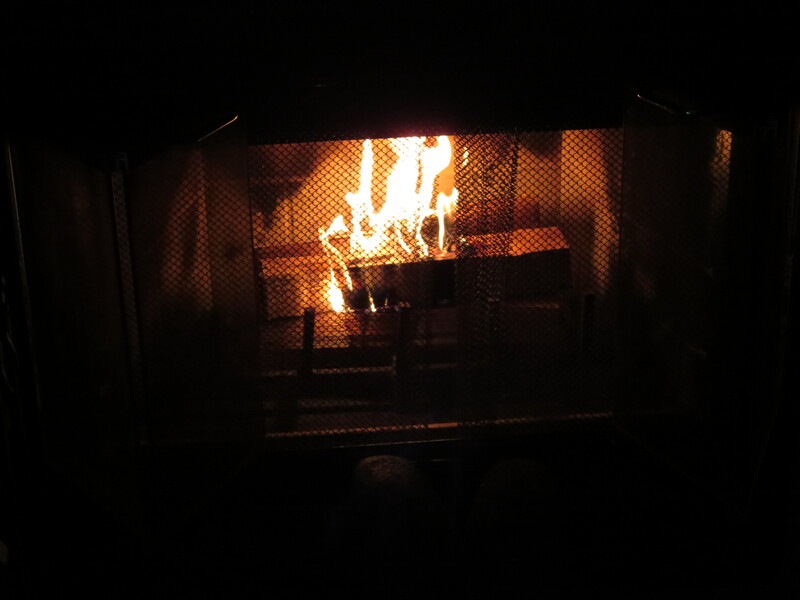 With winter’s last push it would be a shame not to indulge in a warm fire and wintery escape into the mountains. So, with yet another storm on the horizon, we quickly traveled to one of my favorite destinations where we could sip some champagne by a cozy fire, jump on some slopes or simply wind the day away in a spa like setting. If you are taking advantage of our amazing winter snow let’s make sure you have all the essentials to transcend dry, chapping temps, while maintaining effortless beauty. 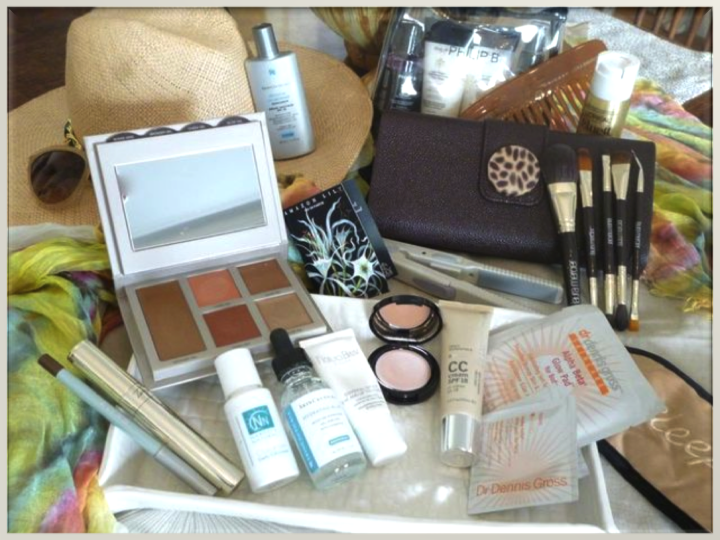 My Winter’s “My Must Have Travel Items” just in time for one last winter celebration! * SPF: Nardo’s Natural SPF 30 Face Stick UVA/UVB-protection-tuck this handy stick in any pocket for an SPF refresher on-the-slopes. * Mascara: Kanebo Sensai 38` Volumising Mascara-long lasting, length enhancing delicate formula that removes only with a warm water. 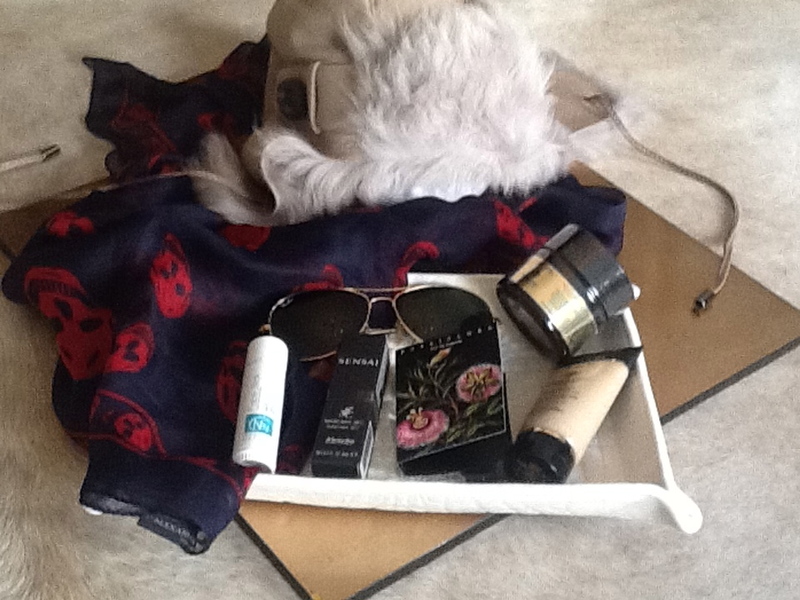 Fool proof on the ski slopes, great for looking polished even through a facial, and fabulous for no fuss excursions! * Hair Care: Philip B –“Russian Amber Traveler” – luxuriously indulgent moisturizing duo with the “Imperial Shampoo”,“Conditioning Cre’me”, and a “Dry Shampoo”. The scents are warmly intoxicating and will whisk you away with its paraben/phthalate free formula! * Fragrance: Nest “Passiflora Body Cream” – wonderfully intoxicating luxurious body cream with passionflower, lily, hyacinth and lush green notes providing the ultimate mood elevator. * Fabulous warm Aviator hat -Sensibly warm and equally glamorous! * Alexander McQueen -Skull Print Chiffon Scarf – The ultimate travel statement. Spring officially arrived on Friday! Hooray! With the temperatures still climbing past the 40’s for most of us, we can take this time to practice Naturally Flawless Skin and Makeup Trends for Spring’s “Fresh Makeup Look”. 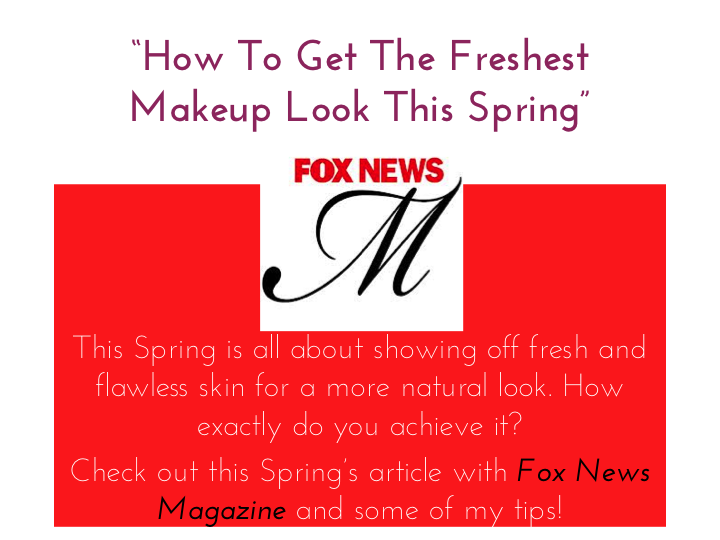 Here’s a few of my tips as featured in FOX News Magazine! 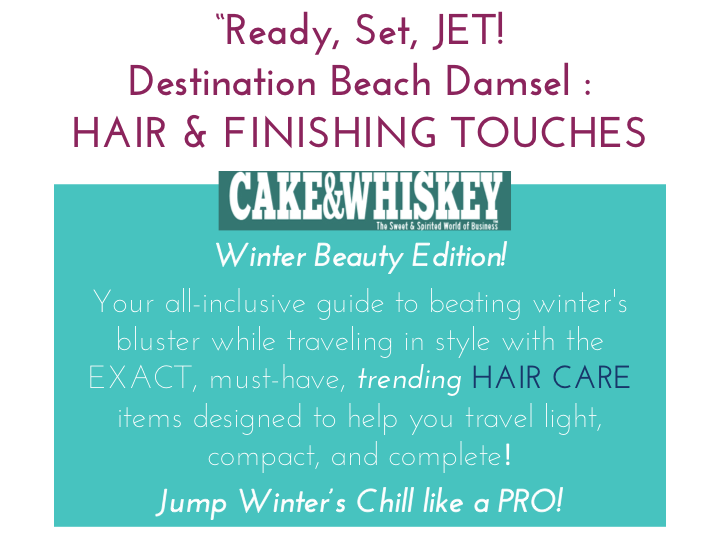 Your all-inclusive guide to beating winter’s bluster while traveling in style with the EXACT must-have trending HAIR CARE AND FINAL TOUCH items designed to help you travel light, compact, and complete! Jump winter’s chill like a pro-Travel chic and stylish with ALL your necessities and then some…do it this way and you’ll never turn back to the bulk of over packing again! 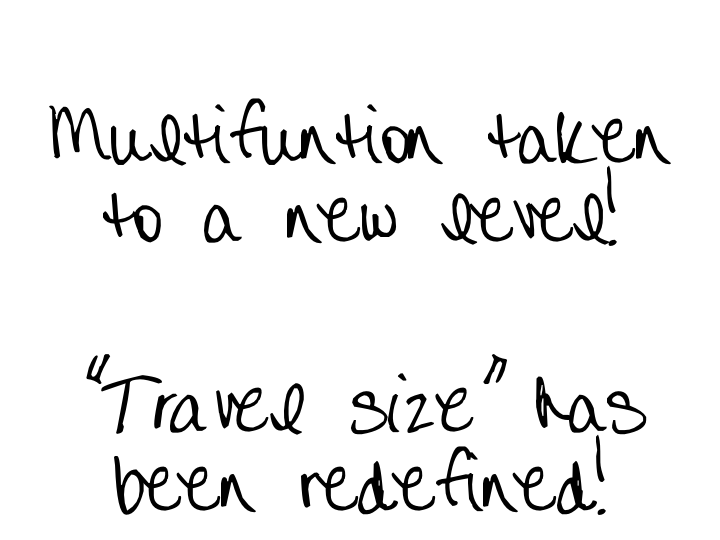 New innovations in multi-functioning items brings “TRAVEL SIZE” to a whole new level. Simplify your routine and customize your vacation beauty with flawless ease. You are ready to sink your feet into the sand and your bag is almost complete to whisk off as the Sunny Beach Damsel you are. Add these finishing touches to ensure you are traveling light, yet complete, which is essential to maintaining your flawless beauty. 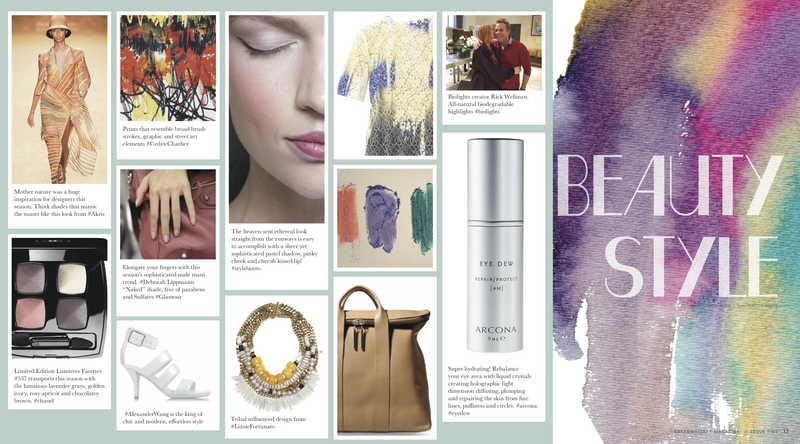 As the Beauty Columnist for CAKE & WHISKEY, a new launch women’s entrepreneurial magazine, encouraging us all to reach for our dreams and balance it all with a touch of cake and a toast of whiskey… Here’s the specifics from “My Must Have Travel Items” beauty spread from our Winter Beauty Edition (Jan-March 2014). I took the challenge to break away from a hectic schedule to escape the wail of winter. My destination: St. Thomas to set sail to the British Virgin Islands. 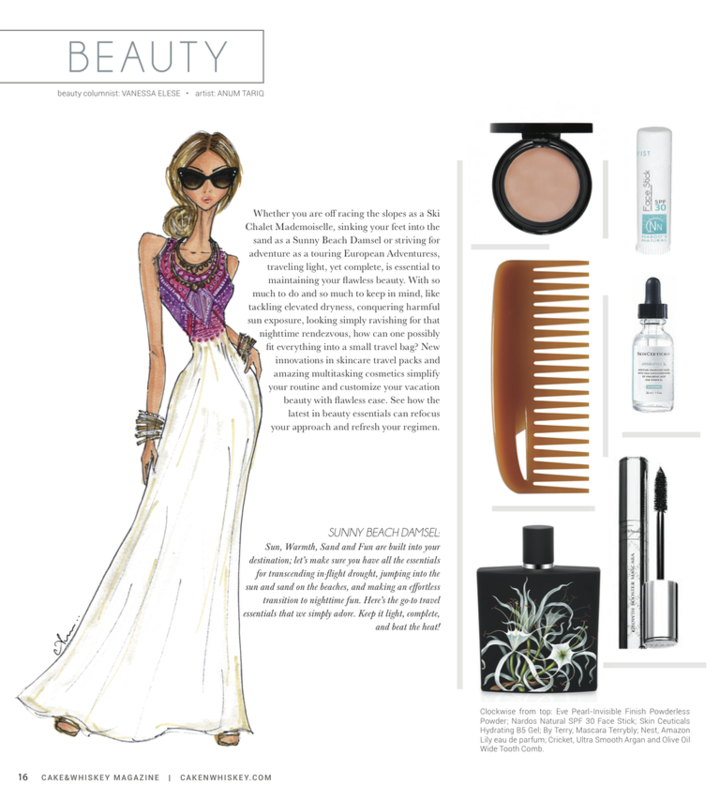 Today’s focus, HAIR CARE for the BEACH escape! 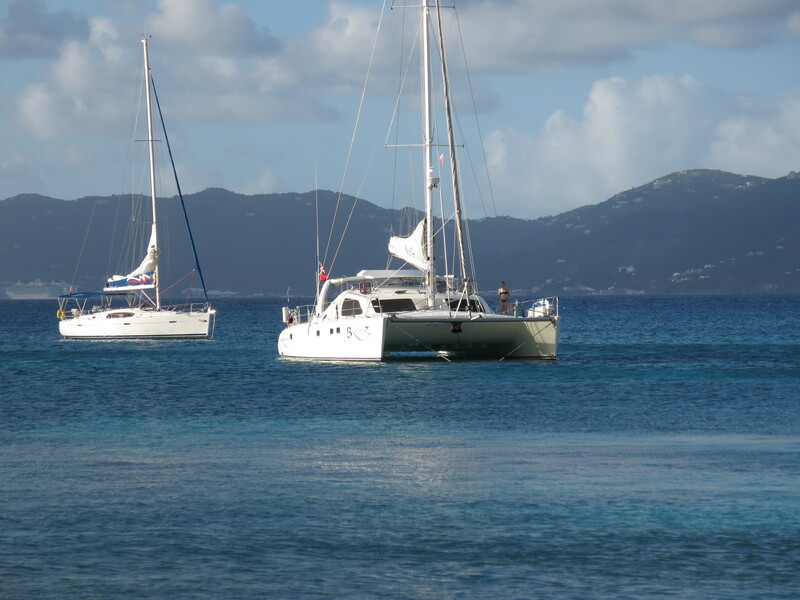 Off the Coast of the BVI’s! Desperate to sink our feet into the blonde sandy beach. You are almost ready to go, your bag is set with all of your beauty and skincare essentials, now for some simple HAIR CARE solutions and finishing touches you’ll be off! If sun, warmth, sand and fun are built into your destination let’s make sure you have all the essentials to transcend in-flight drought to jumping into the sun and fun on the beaches, while making an effortless transition to night time elegance. * Philip B. “Escape Travel Kit”-this all-in-one set completes the luxury of fine bathing with an essential oil based “Lavender Hair and Body Shampoo”, “Lightweight Deep Conditioning Cre’me Rinse”, “Lovin’ Handy and Body Cream”, and “pH Restorative Detangling Toning Mist” all infused with fruit and plant extracts to truly treat, replenish, strengthen and moisturize-a captivating spa-like experience! 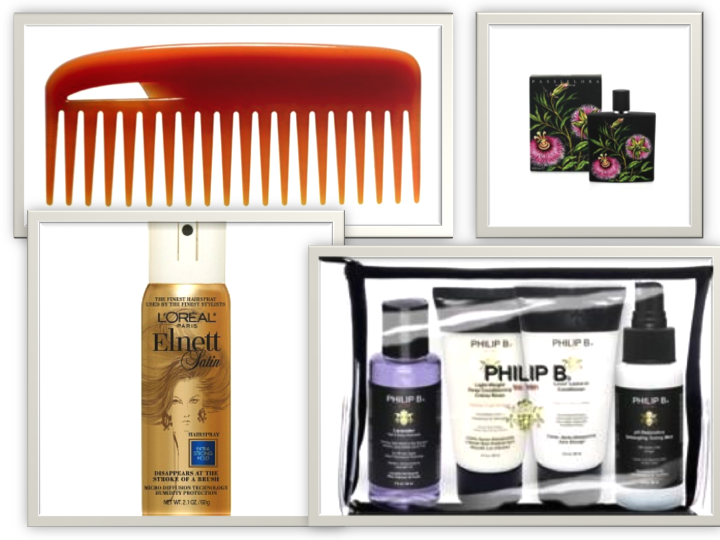 * Cricket “Ultra Smooth Conditioning Comb”-Fight frizz with argan, olive and keratin oils. Repair and smooth hair with each brush through! * Elnett “Satin Design Hairspray (Travel Size)-Loreal’s most amazing hair spray that never looks plastered and always has movement with a natural touch for those pesky, humidity prone, fly aways. This travel size will last you more than one trip. * Nest “Amazon Lily” –eau de parfum-Sample your favorite fragrance or take this as the unique opportunity to try something new and exciting! Nest’s handy travel roll on’s will whisk you away to the beautiful memories of your beach escape or as a great reminder as you sink back into the daily grind. Amazon Lillies, tangerine, lime and white musk dare you to dream of the exotic. 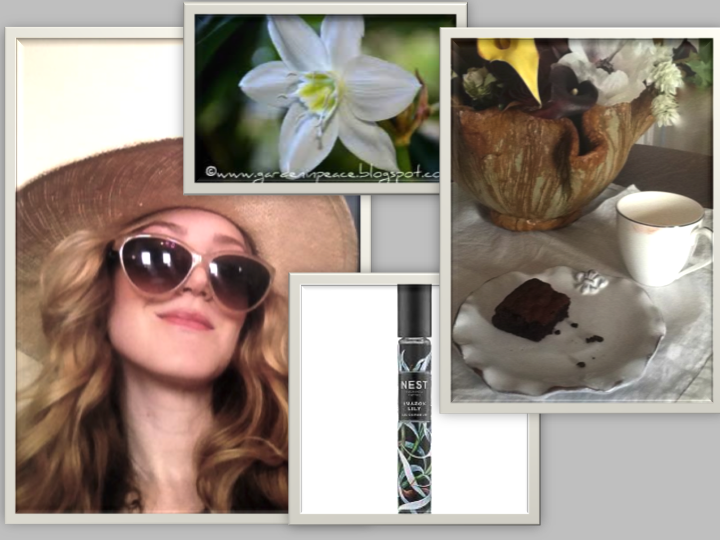 Super Chic Shades and a Hat keep you cool, sun proof, and celeb styled! Nest “Amazon Lily Roll-on Fragrance”, My CAKE&WHISKEY! Never turn back to the bulk of over packing again! New innovations in skincare and handy travel packs, plus amazing multi-tasking cosmetics aide you to simplify your routine and customize your vacation beauty with flawless ease. 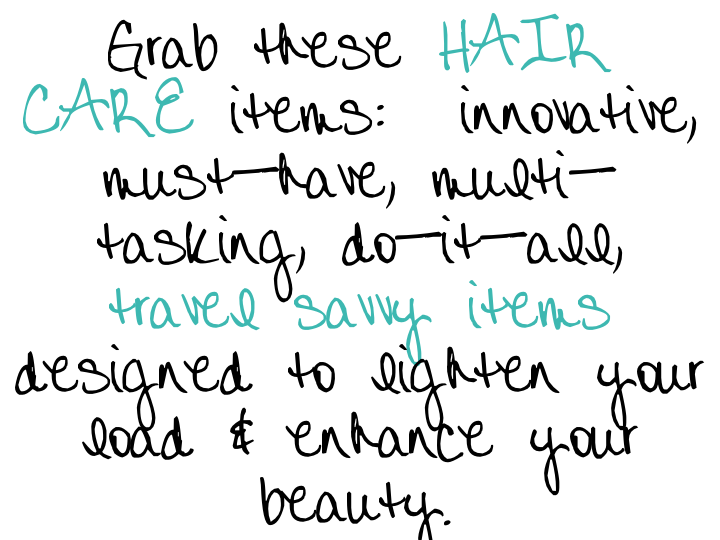 Traveling light, yet complete is essential to maintaining your flawless beauty. 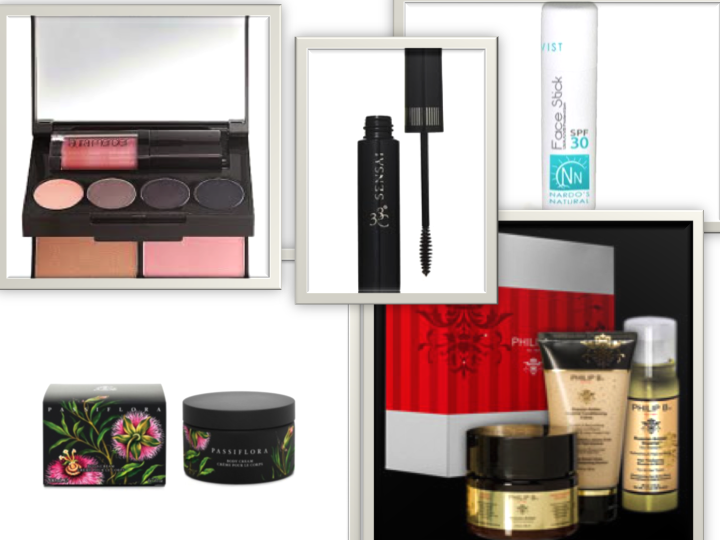 Embrace all-in-one ravishing products to help lighten your load! 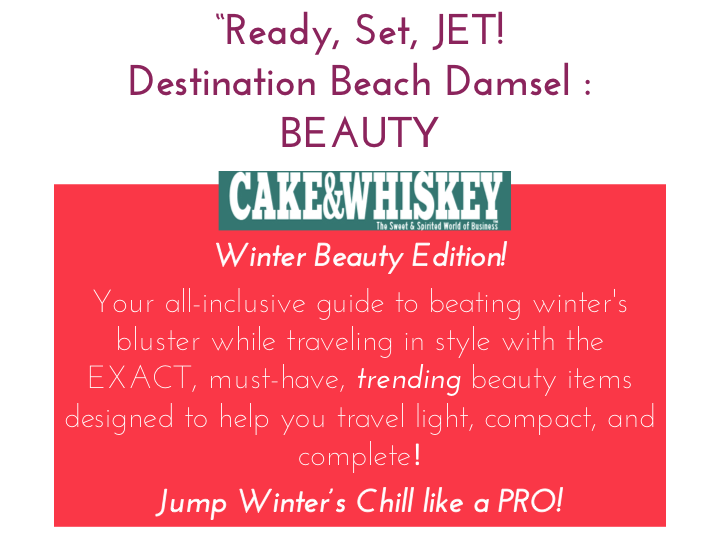 As the Beauty Columnist for CAKE&WHISKEY, a freshly launched women’s entrepreneurial magazine, encouraging us all to reach for our dreams yet balance it all with a touch of cake and whiskey, (some days, it may be a SHOT of whiskey...) Here’s the expanded version of “My Must Have Travel Items” from the Winter Beauty Edition (Jan-March 2014) as I took a break from winter’s storms. Today’s focus: SKINCARE and the BEACH ! Flip flops, anyone? Count me in. I’m tired of drudging through the winter gusts and the nostalgia of my trendy winter coat has all but worn off! With perfect timing I was fortunate to escape the receptive snow storms to soak in the St. Thomas sun and sail the British Virgin Islands. If sun, warmth, sand and fun are built into your destination let’s make sure you have all the essentials to transcend in-flight drought to jumping into the sun and sand. Protect, Perfect and Rejuvenate your skin all while traveling like a star! These innovative, must-have, multi-tasking, do-it-all travel savvy items can be easily packed to simplify yet enhance your beauty into one seamless bag of Brilliance. * SkinCeuticals-“Physical UV Defense Sunscreen” SPF 50-paraben and chemical free providing broad spectrum protection! * Skin Ceuticals-“Hydrating B5 Gel”-all in one moisture that is sure to keep your skin perfectly hydrated in any humid climate. * Nardo’s Natural-“Lip Volume Moisurizer”-infused with collagen & Vitamin B12. * Dr. 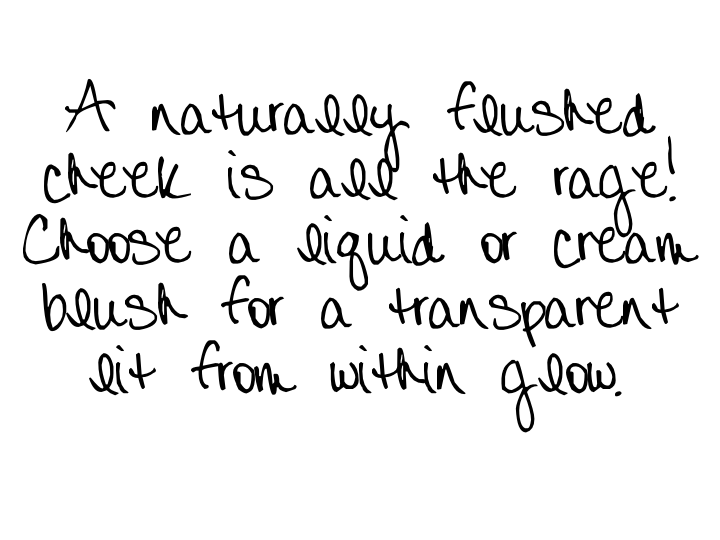 Gross Skincare: “Alpha Beta Glow Pads” for Face & Body– Continue the repairative benefits while enjoying sun and fun. 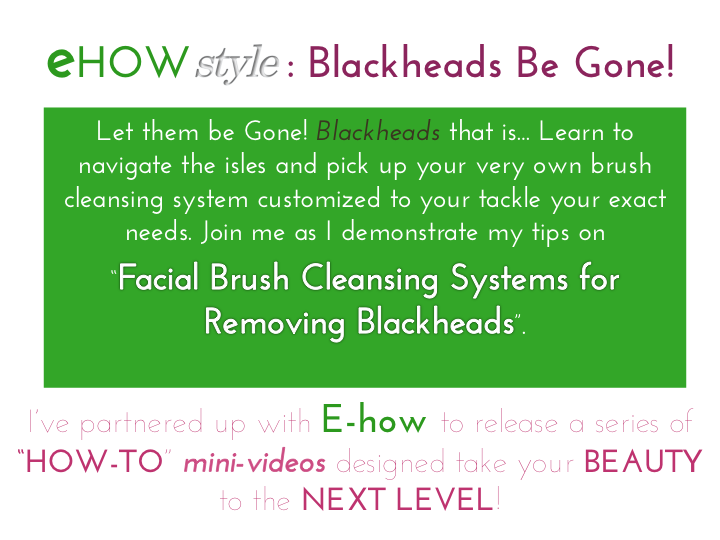 The anti-aging, exfoliating and self-tanning towlettes make it so easy. Body pads minimize shaving (score!) and any bumps we sensitive gals may tend to get while delivering the perfect tan extending sheer color. Whether you are bound to race the slopes as a Ski Chalet Mademoiselle, are ready to sink your feet into the sand as a Sunny Beach Damsel, or strive for adventure as a touring European Adventuress, traveling light, yet complete is essential. 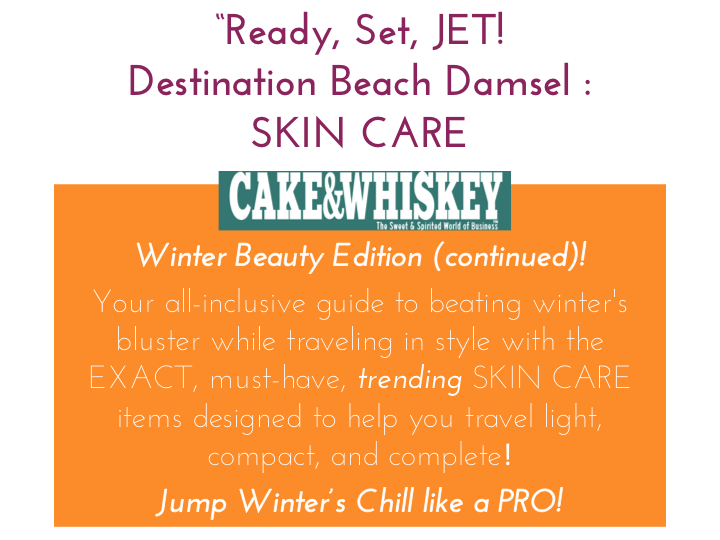 As the Beauty Columnist for Cake & Whiskey, a new launch women’s entrepreneurial magazine, encouraging us all to reach for our dreams and balance it all with a touch of cake and a toast of whiskey, (did I say toast…well…) Here’s the specifics from “My Must Have Travel Items” from our Winter Beauty Edition (Jan-March 2014) as I took the challenge and escaped winter’s gusts. Today’s focus, BEAUTY for the Beach escape! 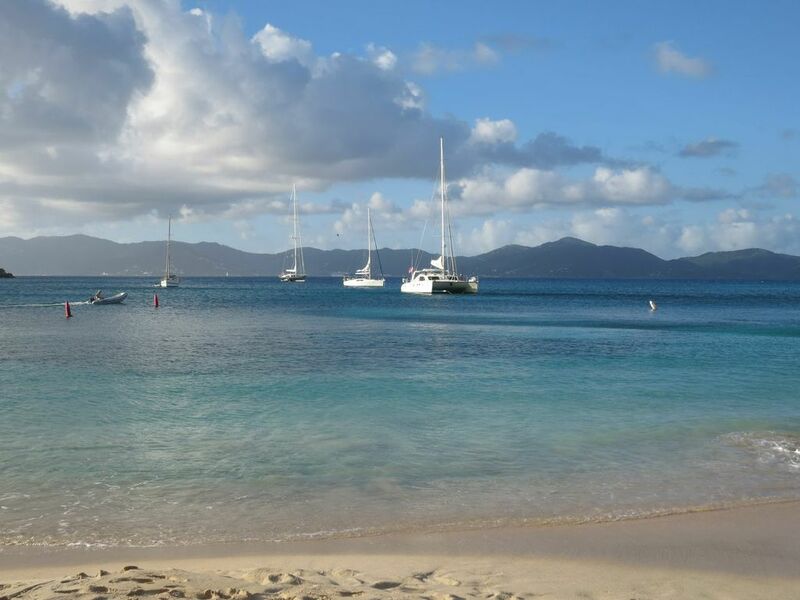 I couldn’t take it anymore and with perfect timing I had the fortune to escape the snow drifts and winter doldrums to soak in some St. Thomas sun and sail the British Virgin Islands. If sun, warmth, sand and fun are built into your destination, let’s make sure you have all the essentials to transcend in-flight drought, to jumping into the sun and fun on the beaches, all while making an effortless transition to night time elegance. 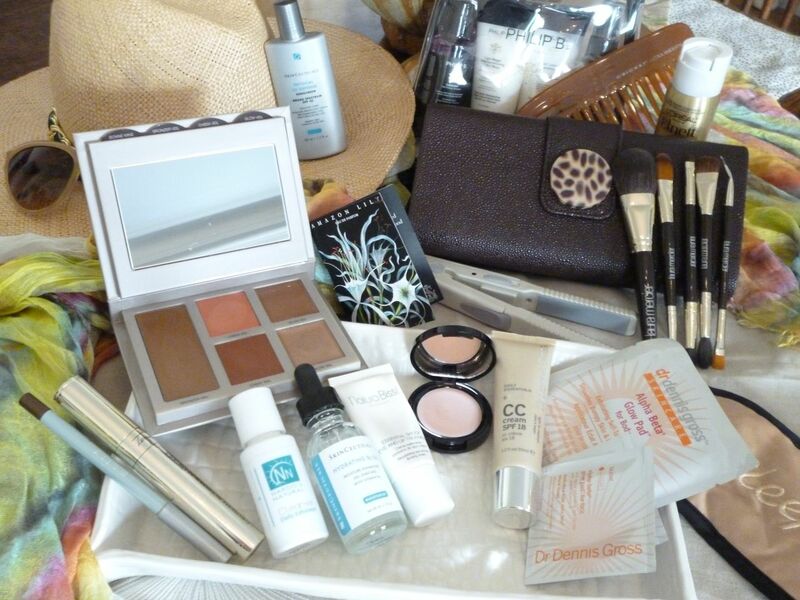 Here’s a bag of my go-to travel essentials that I simply adore. 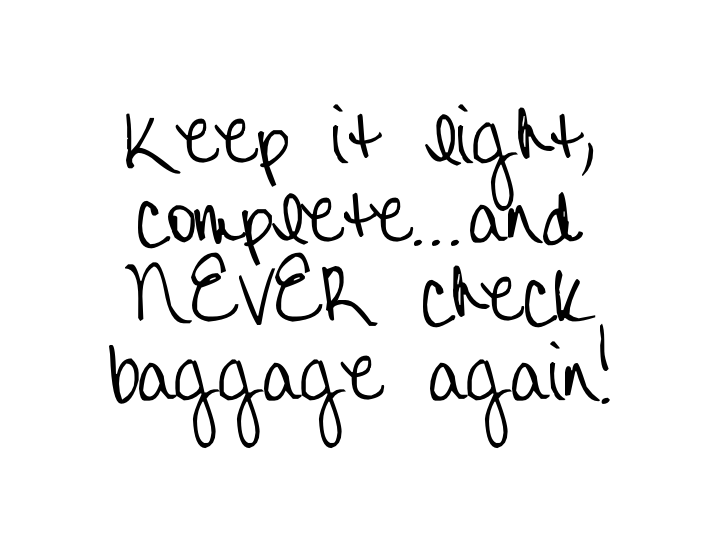 I like to keep it light, complete…and NEVER need to check baggage. These innovative, must-have, multi-tasking, do-it-all travel savvy items can be easily packed to simplify yet enhance your beauty into one seamless bag of Amazing. 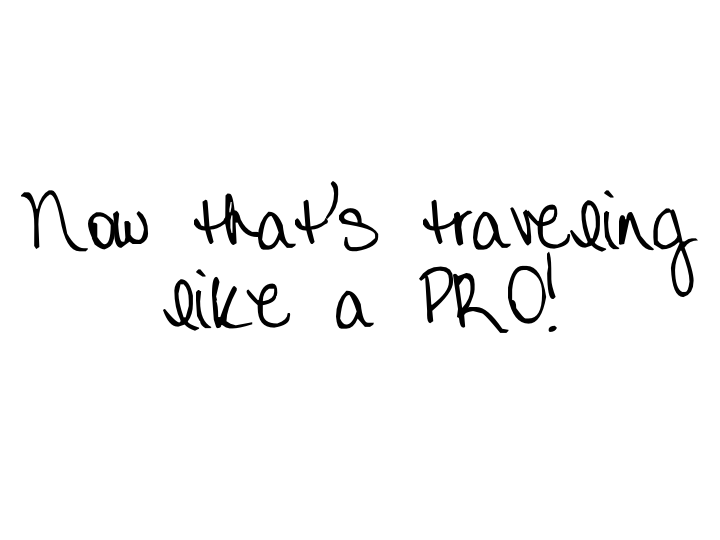 Now that’s traveling like a pro! * Eve Pearl-“Invisible Finish Powderless Powder”-gently swirl this anti-shine concoction to create the perfectly finished, no makeup flawlessness on-the-go! 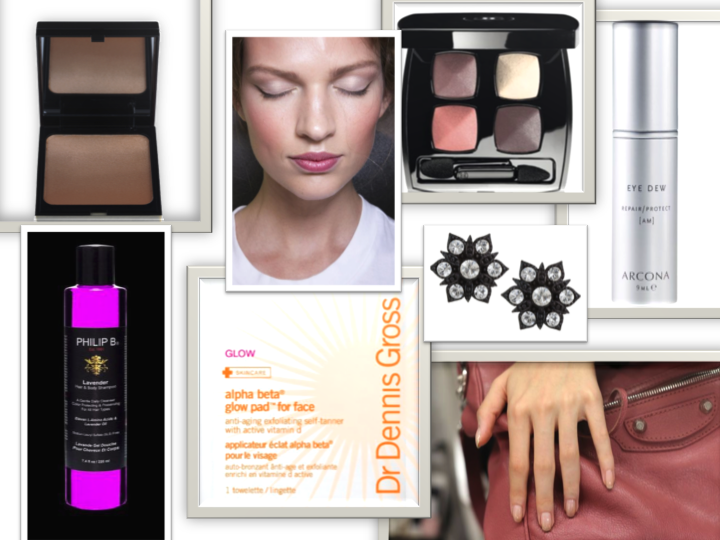 Great to tone down any afternoon shine from repeat spf applications! * Laura Mercier’s: “Bonne Mine Healthy Glow palette”-combines all the essentials from lips, cheeks and eyes in cream formula to create the coveted Hollywood glow AND it is 100% charitable giving all proceeds to the LM Ovarian Cancer Fund. Do good while looking good! * By Terry: “Mascara Terrybly”-A growth boosting mascara in “Dark Forest” can enliven your face with the most subtle touch of color to brighten every eye color. A treatment mascara enfusing your lashes with length and volume and a hit of glamour. * Mally: “Evercolor Starlight Waterproof Liner”-Dark Chocolate. Line, set and go. That’s the nature of the game with this foolproof, smudge proof liner in the most delicious of chocolate shades. Amplify your lash line by dotting this in between your lashes and feel free to jump into the waves, it won’t budge! * Laura Mercier: “Luxe Travel Brush Collection”-Travel in style with this sophisticated clutch housing 9-face perfecting brushes while you travel, then converts to an easy clutch for evening festivities! So Chic! 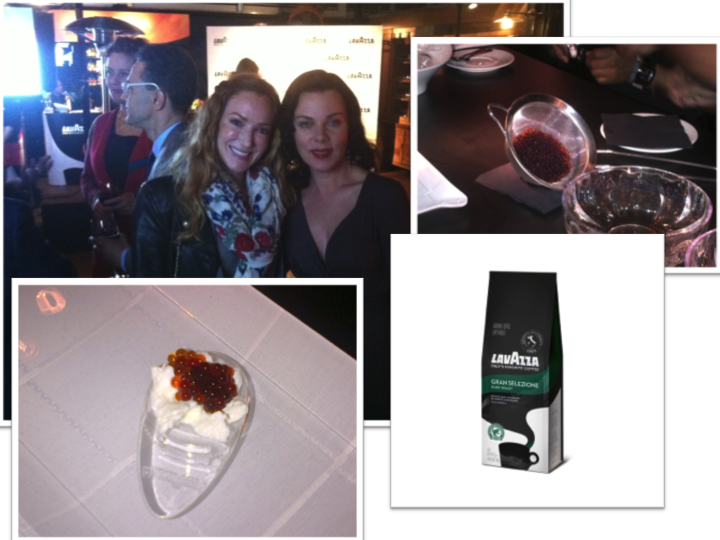 I caught up with Debi at the “Taste the Passion” Lavazza event at Birreria at Eataly where coffee lovers were met with sensational creations of Lavazza’s new premium drip coffees, coffee caviar, and confections du jouer. 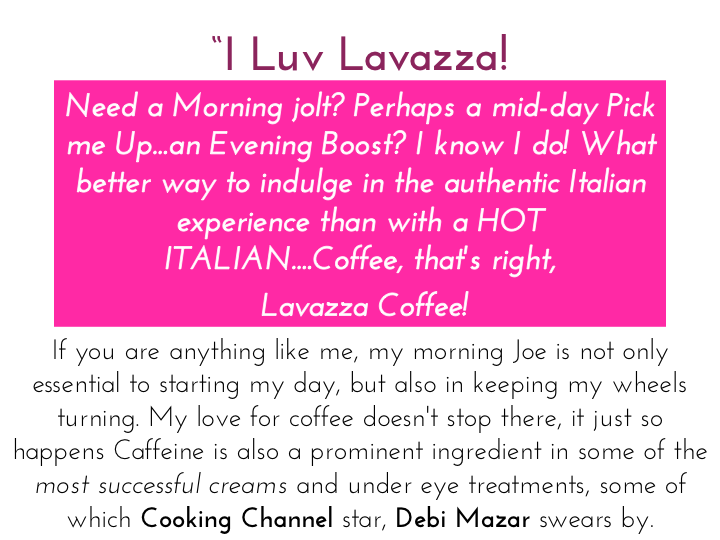 With coffee’s benefits like stimulating circulation, exfoliating properties and helping to rid the body of toxins, here’s how Debi maintains her effortlessly classic beauty and loves to incorporate coffee into her daily beauty rituals. Q: Why do you love coffee? 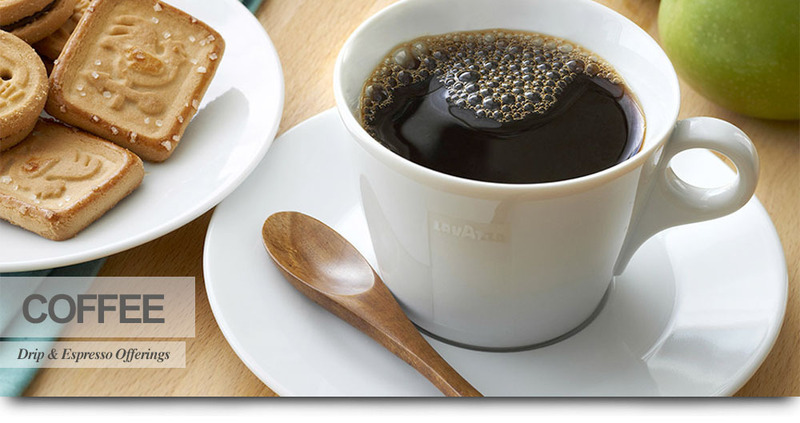 A: Coffee is the best way to start the day! 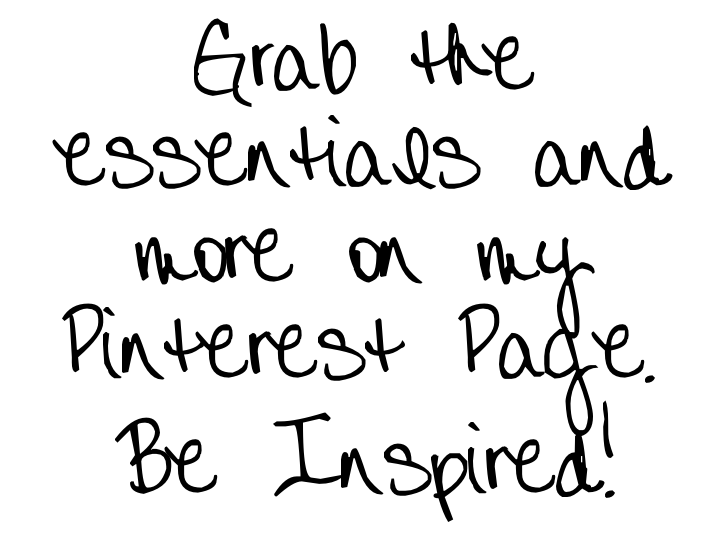 Q: How do you incorporate the benefits of coffee and caffeine into your beauty regimen? 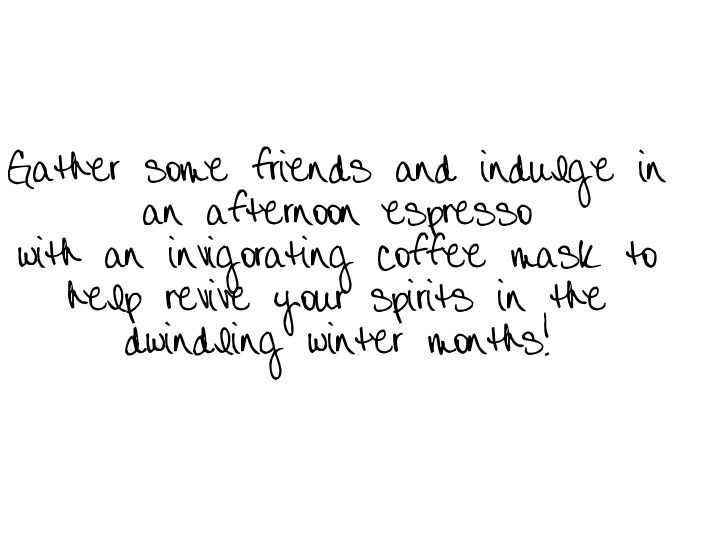 A: I love a caffeine infused mask. 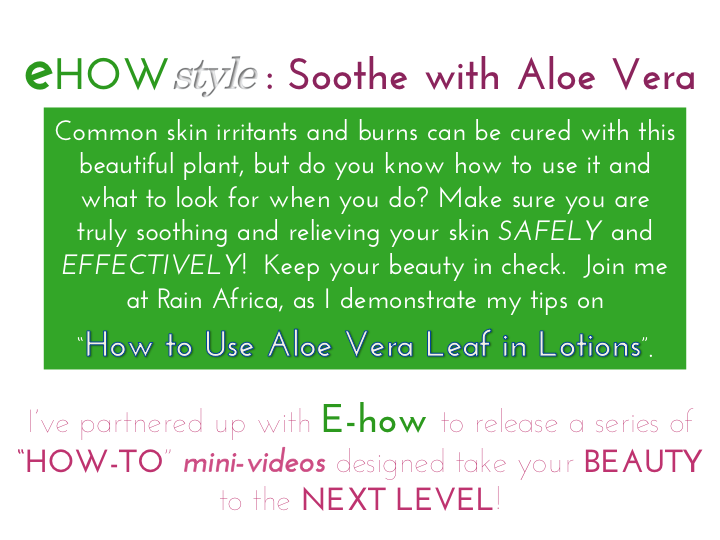 It stimulates my skin’s circulation and helps brighten my complexion. 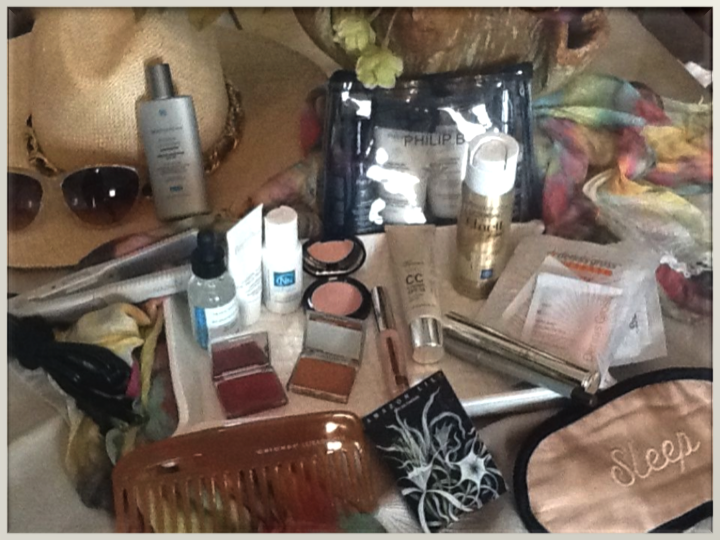 Q: What’s your Spring forecast for skin & beauty? In celebration of Lavazza’s newly launched e-commerce site, All Beauty Fairy followers receive a 20 Percent Discount on your order! Simply shop www.shoplavazza.com and use the promo-code FRIENDS20 to take 20% off any of your purchases until the end of February. (THATS THIS WEEK!) There are no exclusions on any products or any limit to the number of times it can be used. So act fast! Order a few sets for great gifts to help celebrate Easter/Passover and Springtime get togethers! What is it with Blackheads! They creep up right after you swore you just looked! It’s not fair….Let’ make it right. With these handy gadgets of your choice you can optimize your cleansing routine resulting in a flawless, glowing, poreless and a Blackhead-Free complexion. Try it out. Don’t just take my word for it. You will love the results you feel after your very first trial. Here’s a little insider advice– when starting an exfoliating program it is best to follow your Unique face- jumping into a daily routine might be a bit much for some skin types, so start with a 2x/week schedule then gradually build from there. The results will speak for themselves! 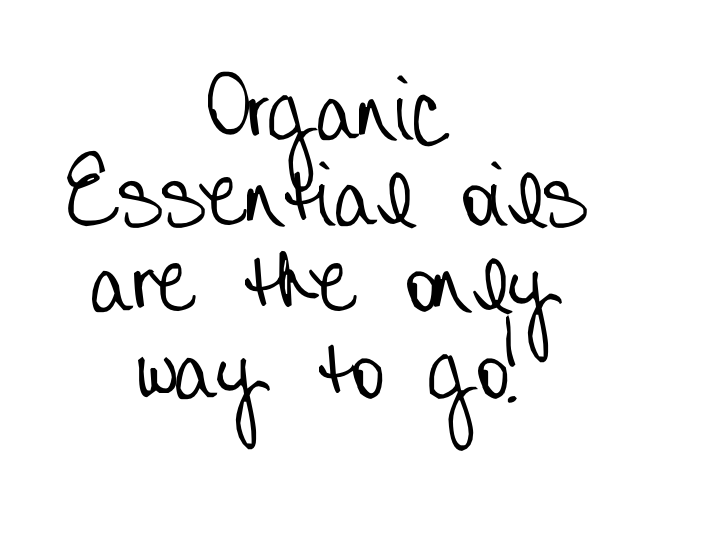 Your moisturizers and serums will become more effective not to mention your makeup which will glide over your skin! Just wait and see! Smooth, exfoliated and moisturized is the path to camera ready hands. 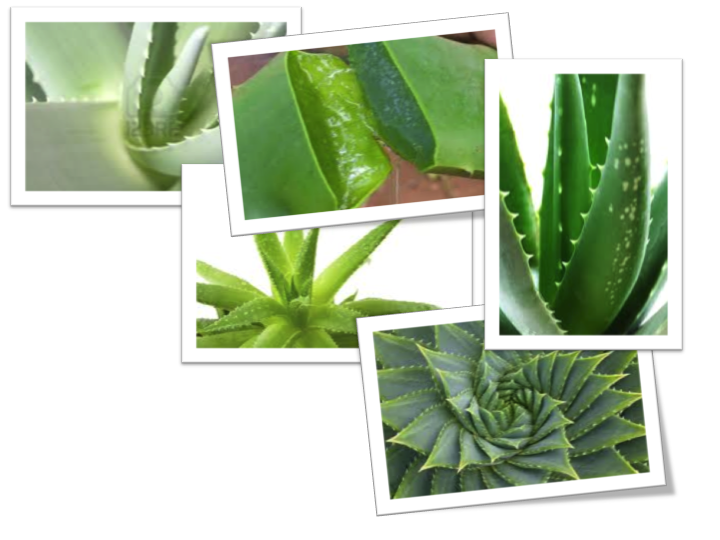 With a few home remedies you can create your own luxurious moisturizing scrub. 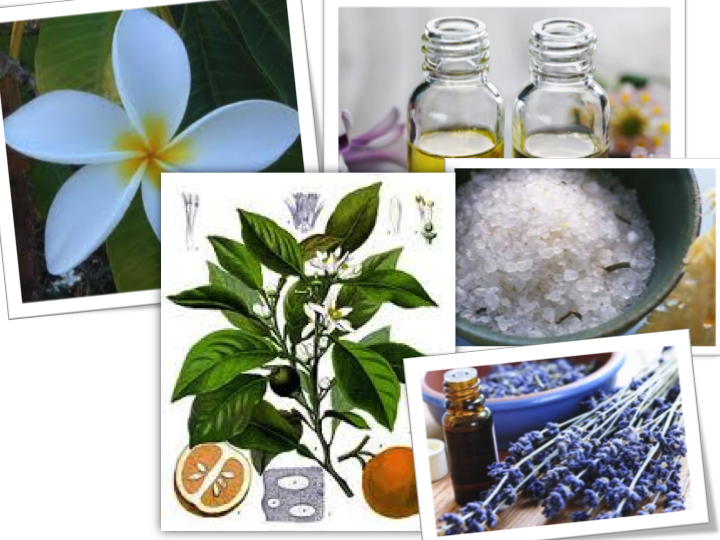 Keep in mind you can use your favorite essential oils to make a perfectly tailored blend that is Uniquely You! Have fun, enjoy a great remedy that you can keep sink side for an in-the-moment treat!